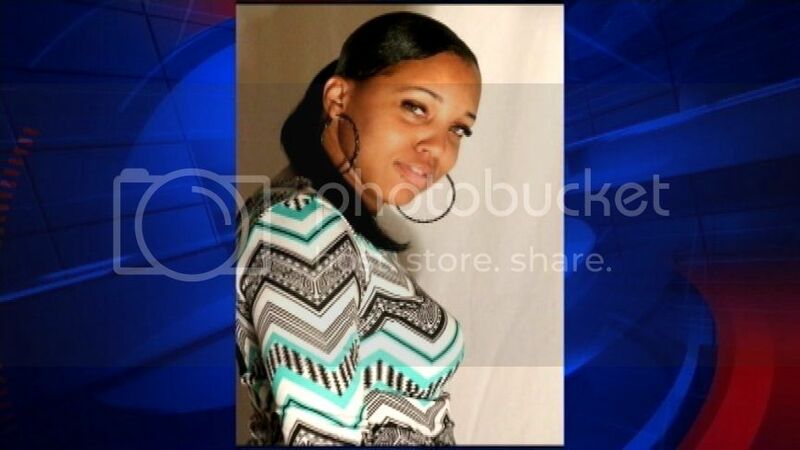 Mary "Unique" Spears was killed and five others wounded in a shooting at Joe Louis Post in Detroit. A relative says the gunman was harassing 27-year-old Spears, and he continued even after Spears told him she was in a relationship. "He said, 'Can I get your name, your number,'" Spears' relative told WJBK news. "She said, 'I have a man I can't talk to you.'" The man continued to harass Spears throughout the night. As she and her family exited the building around 2 am, he grabbed her and a fight ensued. "He shot her one time," Spears' relative said. "And she tried to run. And he shot her two more times in her head."